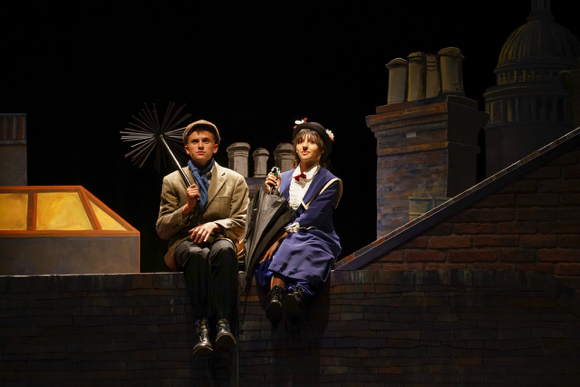 Grab your flying umbrella and your children, and get carried away into the world of Mary Poppins! 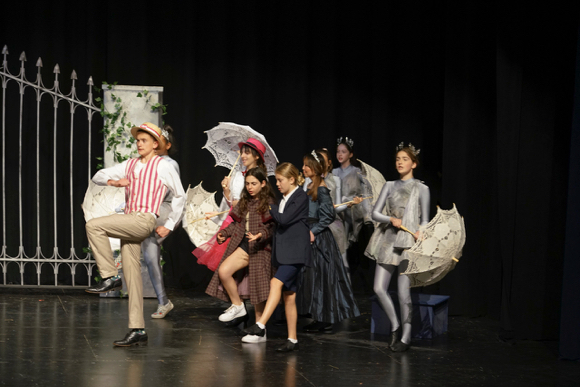 Taking the two Banks children on magical adventures, Mary Poppins has a profound impact on the entire family, singing, “Anything can happen if you let it.” Step in time with Hillview Middle School’s cast and crew as they celebrate this beloved musical. InMenlo contributing photographer Jules Appleby stopped by a dress rehearsal and recorded the action. 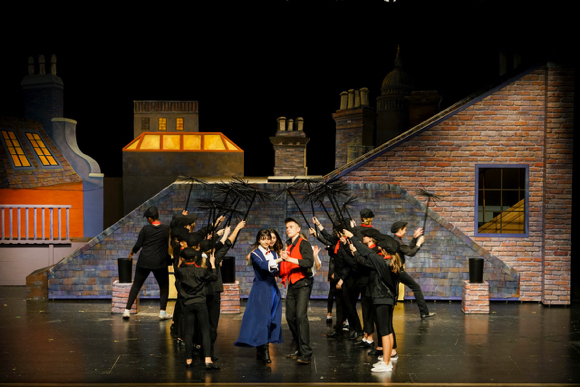 Tickets on sale now at hillviewdrama.org. Adults $17; Children $12. 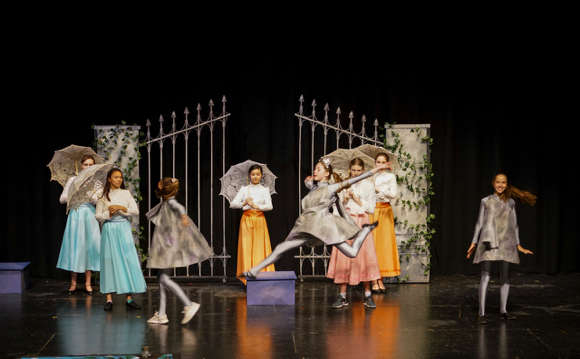 Hillview Performing Arts Center: Thursday, April 25, 6:30 pm; Friday, April 26, 7:00 pm; Saturday, April 27, 2:00 pm & 7:00 pm.